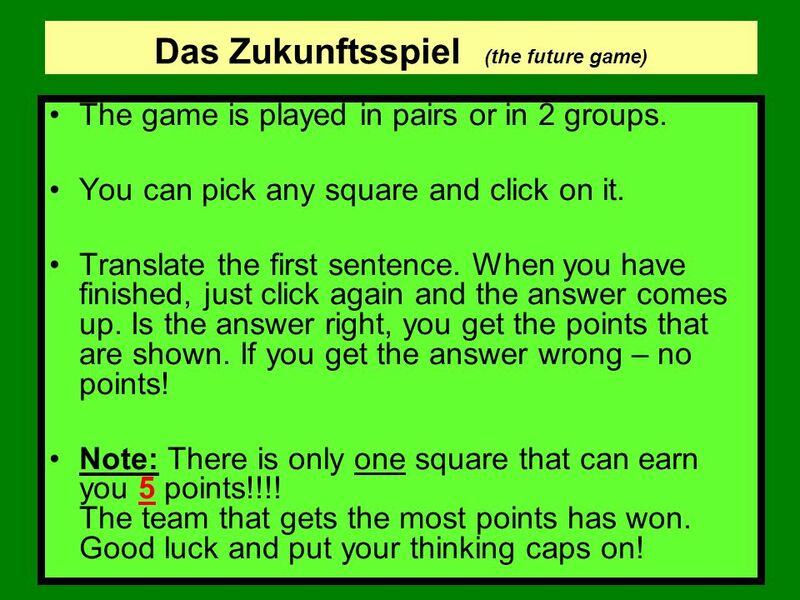 2 Das Zukunftsspiel (the future game) The game is played in pairs or in 2 groups. You can pick any square and click on it. Translate the first sentence. When you have finished, just click again and the answer comes up. 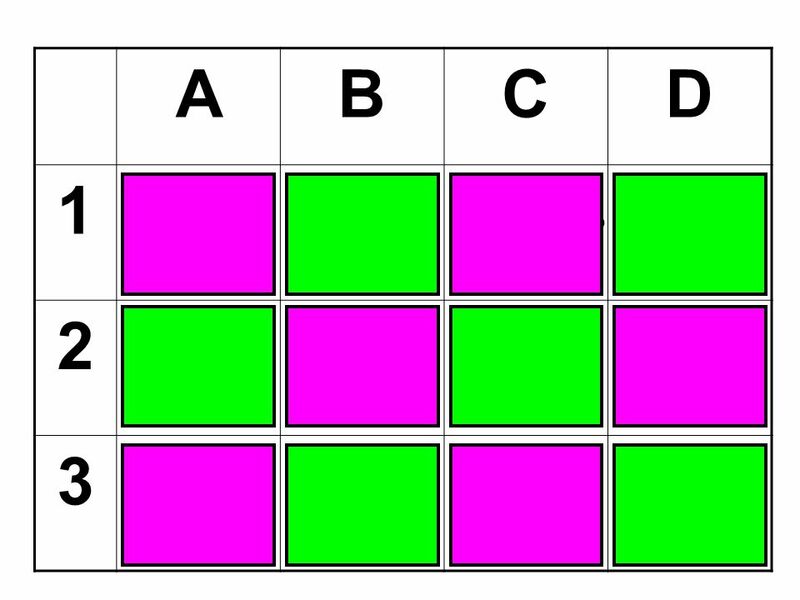 Is the answer right, you get the points that are shown. 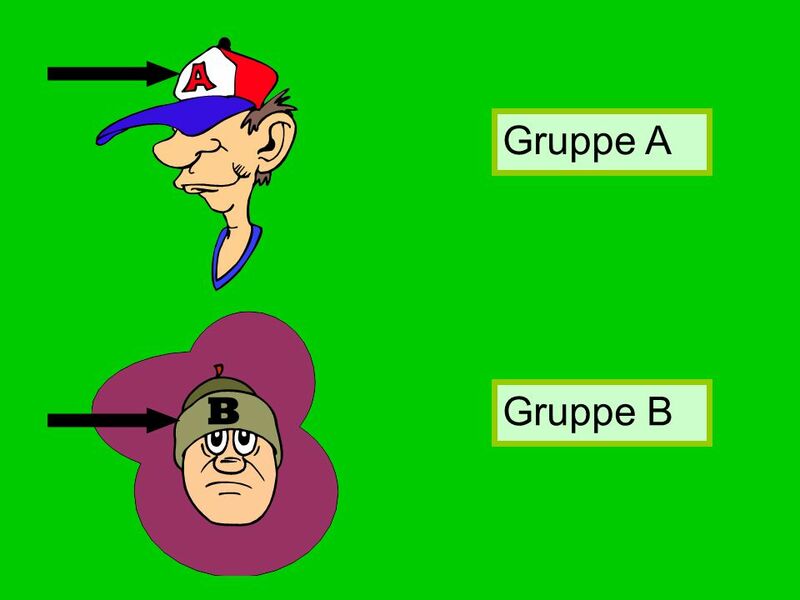 If you get the answer wrong – no points! Note: There is only one square that can earn you 5 points!!!! The team that gets the most points has won. 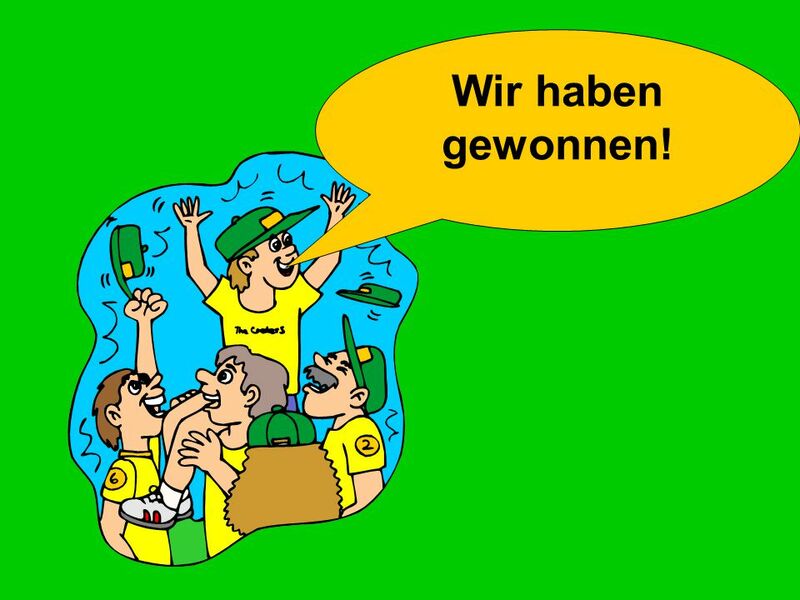 Good luck and put your thinking caps on! 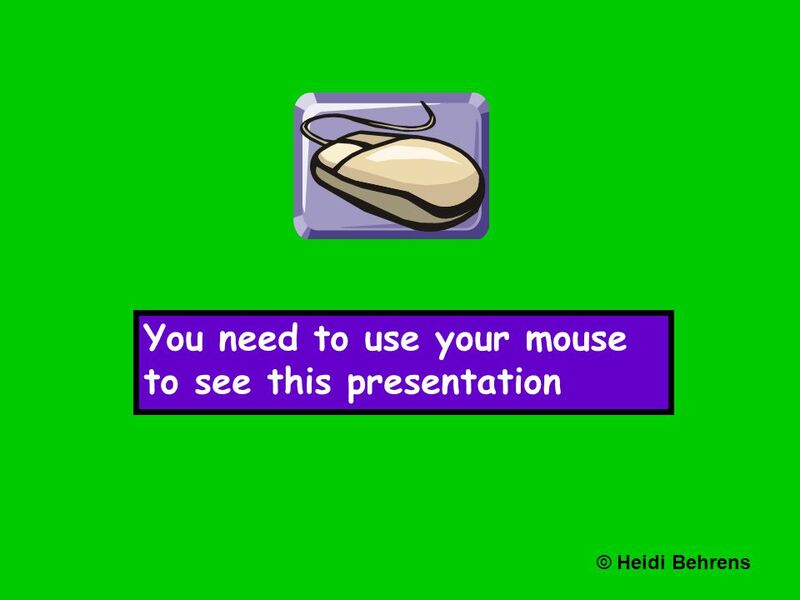 Herunterladen ppt "You need to use your mouse to see this presentation © Heidi Behrens." 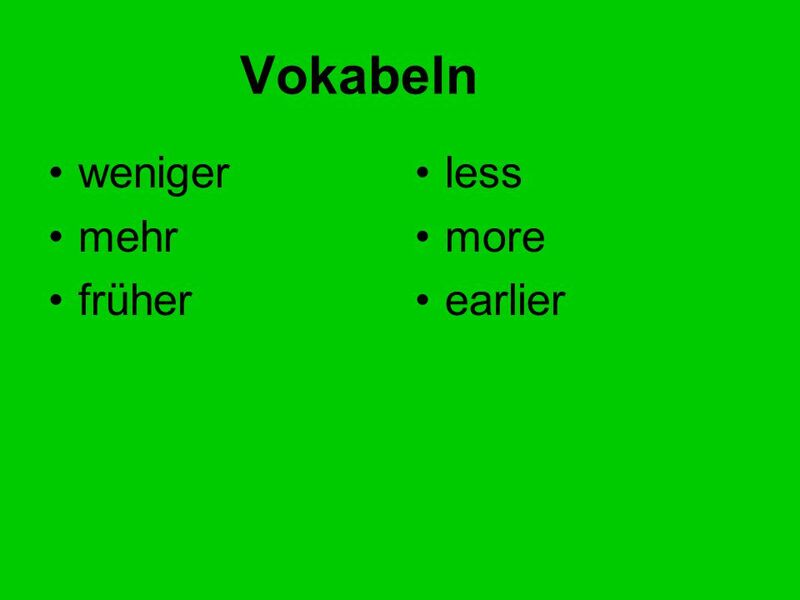 You use the future tense when you are talking about something that....ill happen is going to happen.